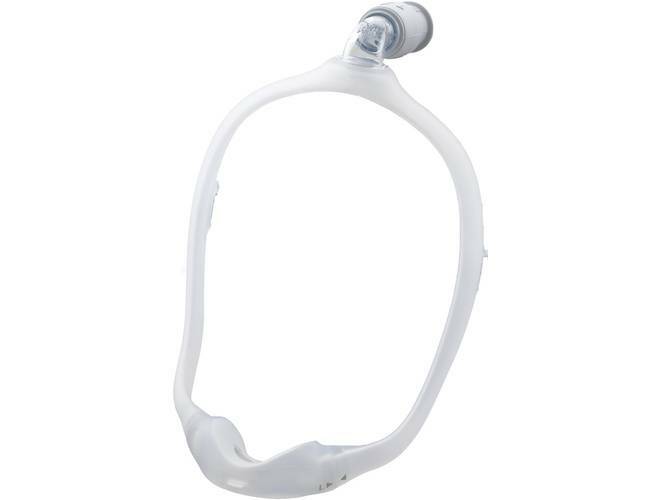 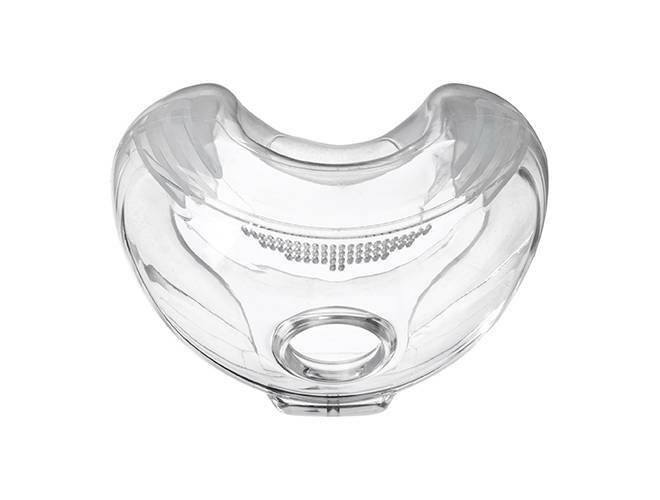 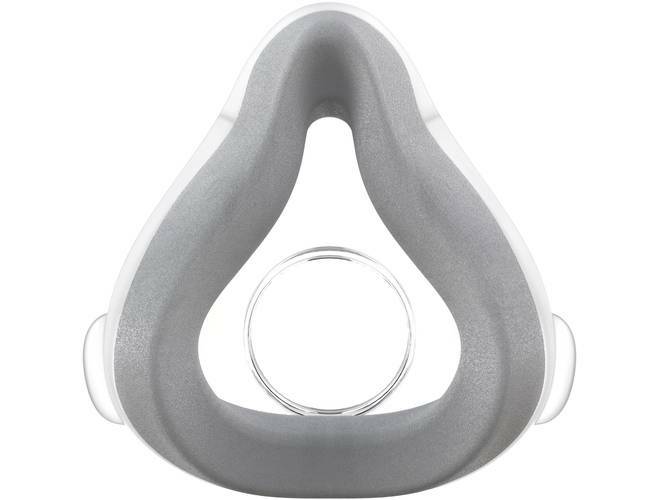 Nuance Pro mask is designed around nasal pillows infused with a soft gel ring that rests against the nostrils to create a secure, adaptive seal. 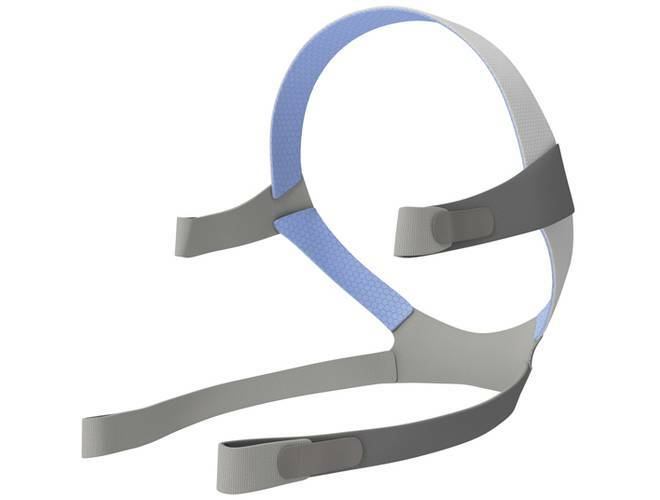 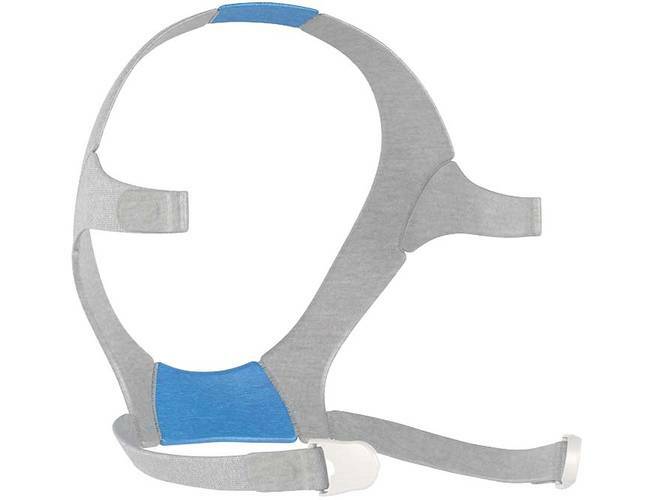 Mask includes open style headgear and 3 pillow sizes so it’s easy to find your best fit. 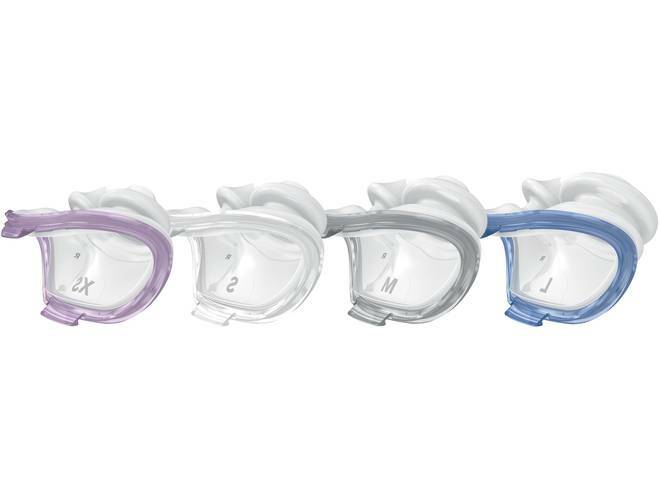 CPAP masks come in a variety of shapes and sizes to accommodate the diverse needs and preferences of sleep apnea patients. 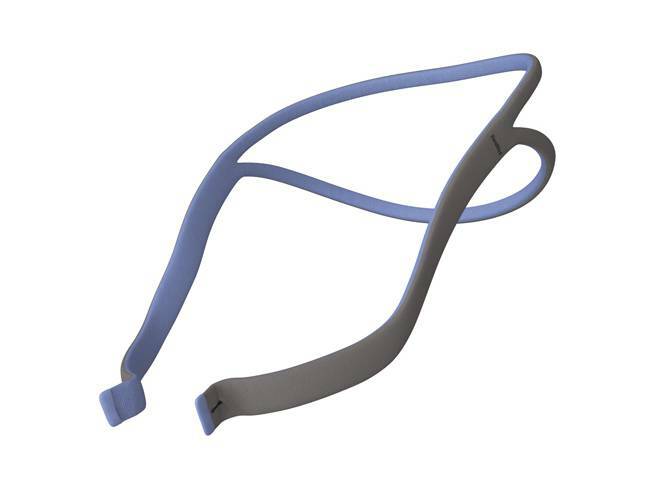 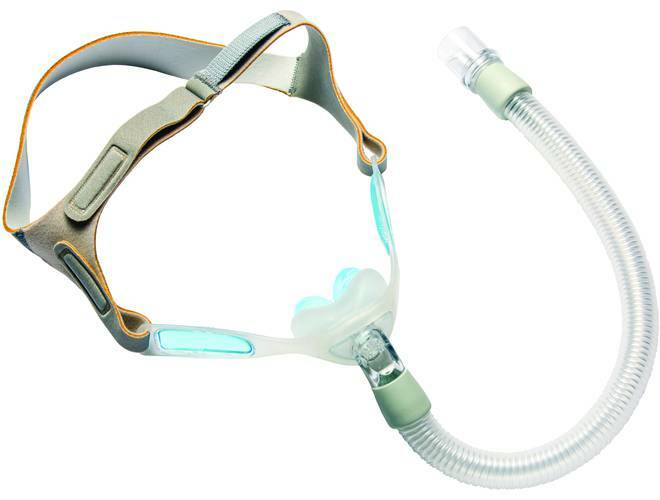 The most popular CPAP mask designs are classified into three types: Full Face, Nasal and Nasal Pillow. 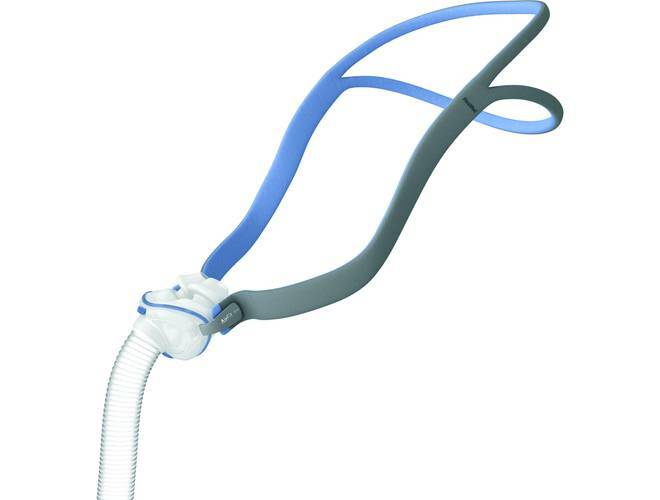 Full Face CPAP masks cover both the nose and mouth, while Nasal CPAP masks cover only the nose and Nasal Pillow masks are placed inside the nostrils. 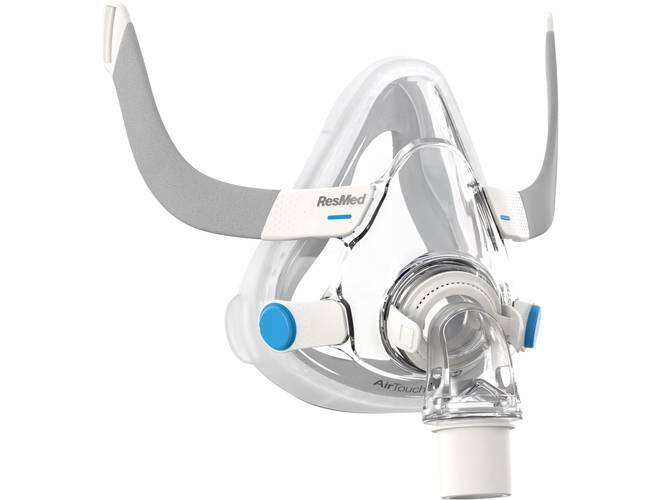 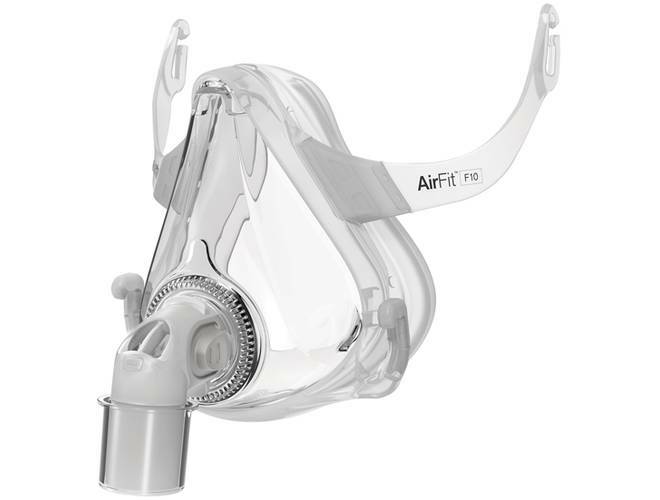 Several factors come into play when selecting the right CPAP mask. 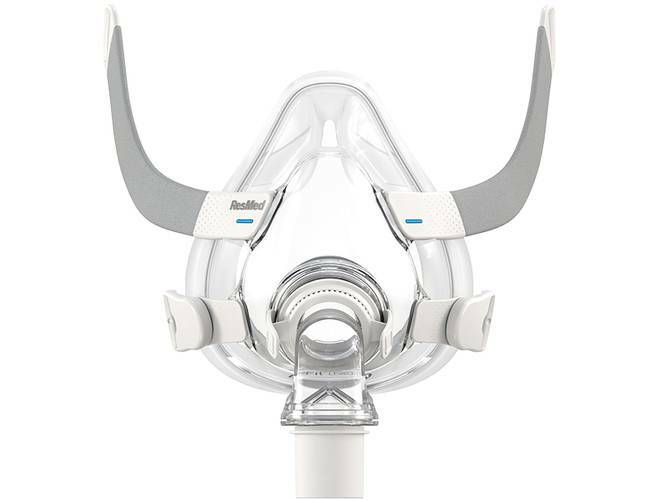 Personal preference is a major factor, as patients will discover certain CPAP masks are simply more comfortable and/or effective than others. 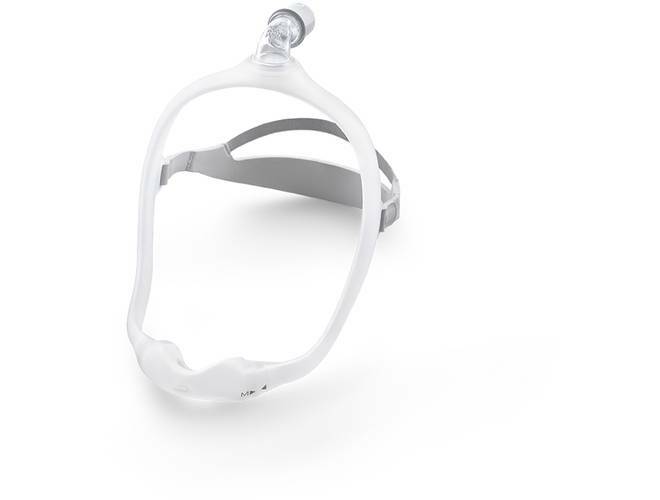 A patient’s breathing preferences during sleep (through the mouth or nose) is another aspect that can necessitate that a specific mask type is indicated. 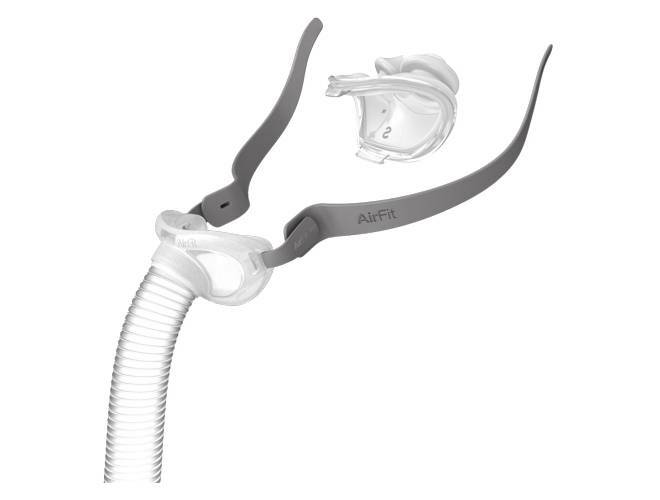 Other considerations include the unique size and shape of a patient’s facial anatomy, including facial hair, which can affect fit and the mask’s seal. 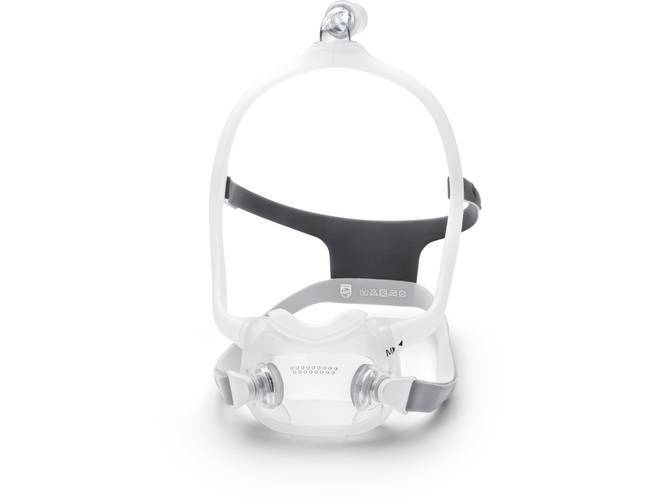 Women who suffer from sleep apnea should know that there are also CPAP masks for women, specifically designed to address fit and comfort issues. 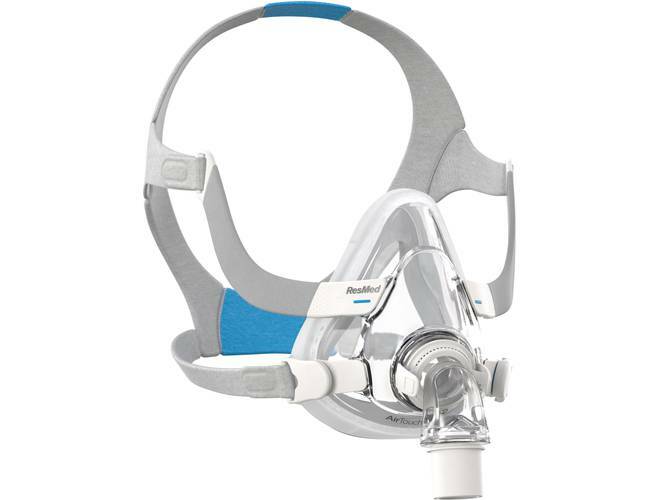 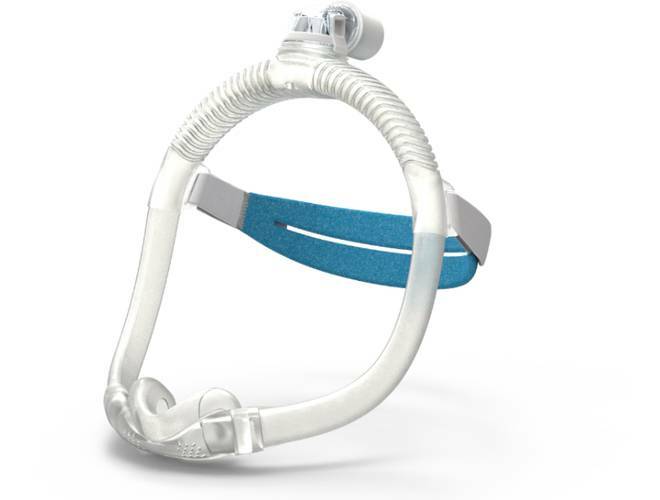 The key for CPAP patients is finding a sleep apnea mask that fits comfortably while still maintaining the required volume of air pressure. 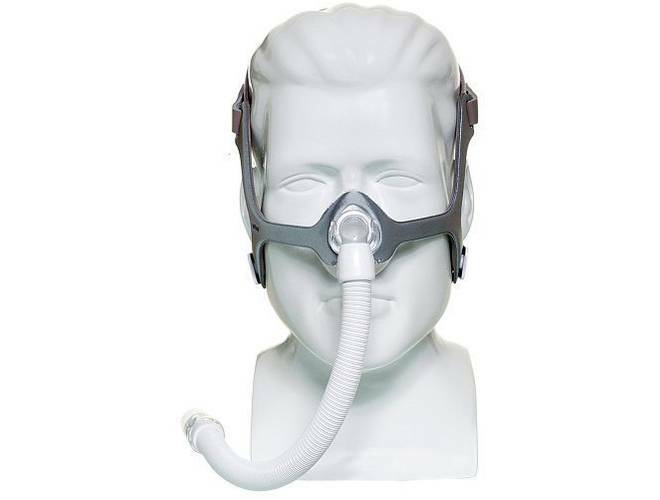 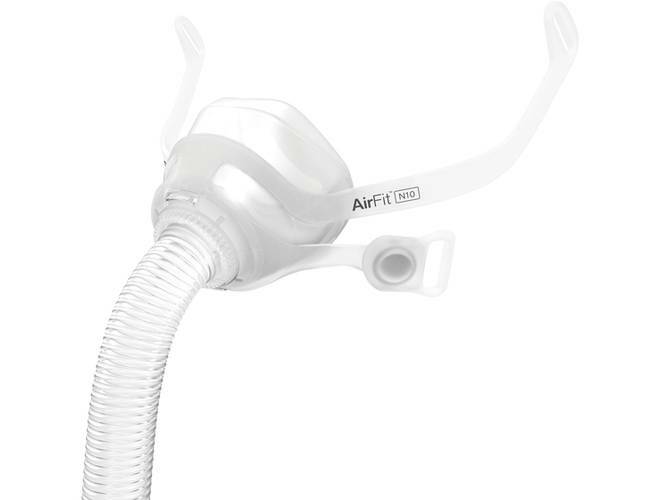 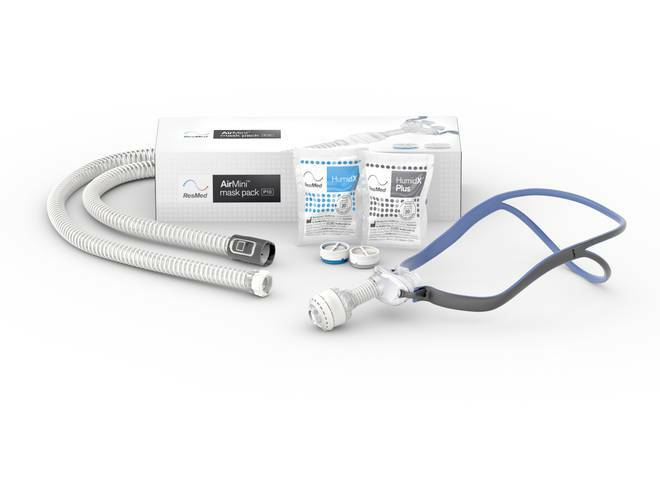 Consultation with the medical professionals that prescribe CPAP therapy can offer helpful suggestions as patients search for the CPAP mask that works best for them. 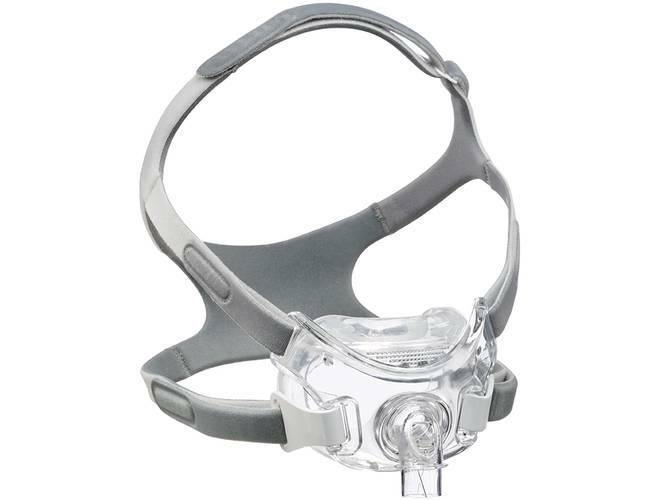 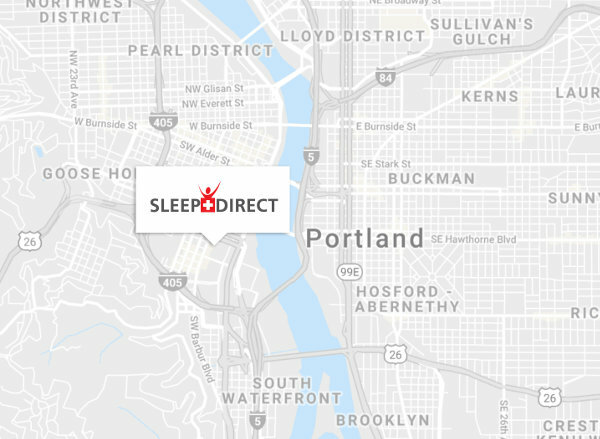 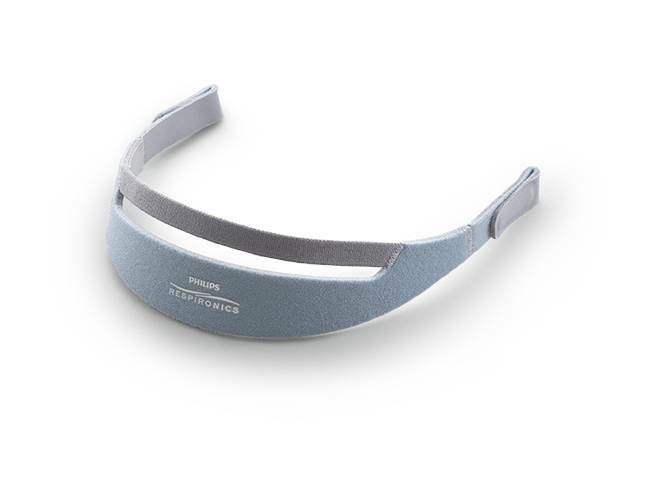 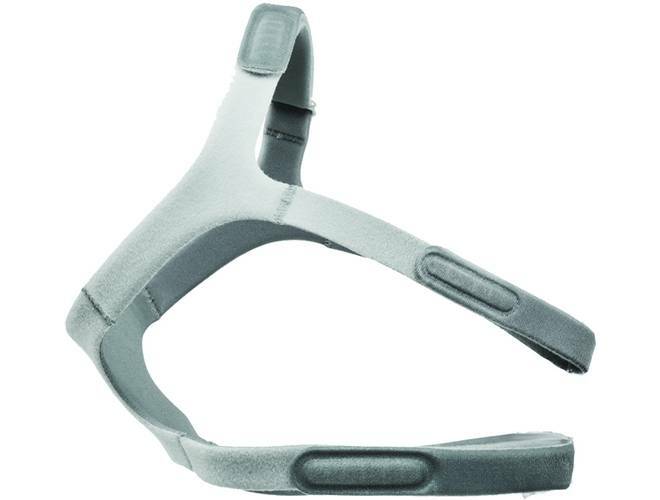 Find your CPAP mask solution today at Sleep Direct.